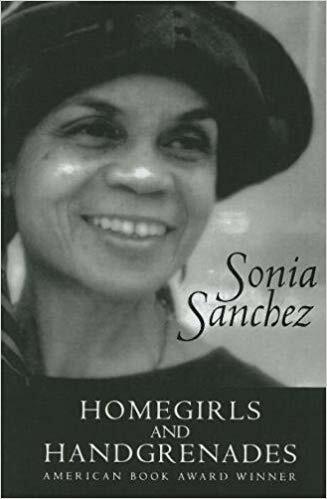 A reprint of Sonia Sanchez’s award-winning collection, which contains some of her seminal work. Winner of the American Book Award. 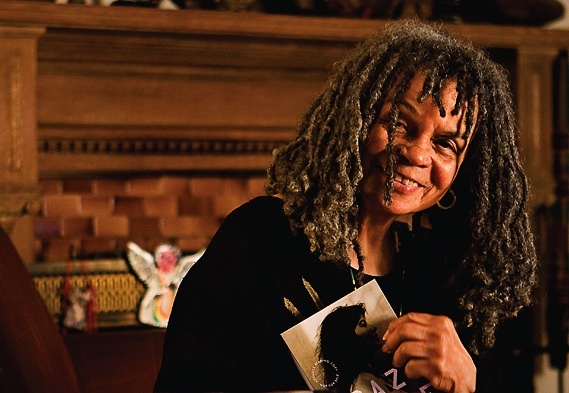 Sonia Sanchez is a poet, activist, and scholar and one of the most important writers of the Black Arts Movement. She is the author of sixteen books and lives in Philadelphia.